Hall Chadwick’s extensive experience allows us to provide the business advice you need. 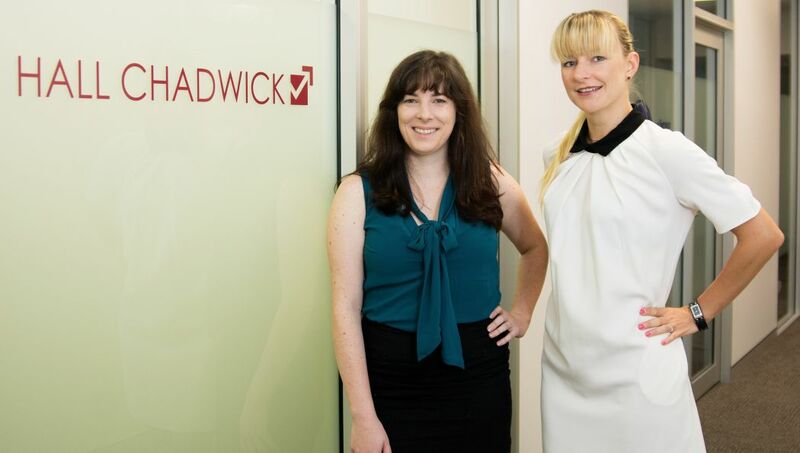 Hall Chadwick is regarded as one of the most experienced accounting firms in Australia. Since 1886, this national Chartered Accounting firm has been helping Australian businesses reach their goals with professional services that include corporate advisory, business recovery and insolvency. With an office now located in Darwin, local businesses are able to seek advice from a team dedicated to achieve the best possible outcome in every circumstance. All too often businesses find themselves in a situation that could potentially lead to heartache. As Darwin Manager Joanna Gawlak explains, once a business starts to show signs of distress, this is the time to seek help from a qualified and experienced business advisor. Backed by the resources only a nation-wide company can provide, Hall Chadwick’s team have the ability to understand and assist clients from a broad range of industries and sizes. With over 10 years of experience, Joanna’s professional history includes a Master of Law plus qualifications in business finance and accounting. Together with the firm’s Partner Blair Pleash, Territorian businesses have all they need to deal with problems and produce viable long-term solutions. What is the IF App? March 23, 2017 dameonjamie Comments Off on What is the IF App?